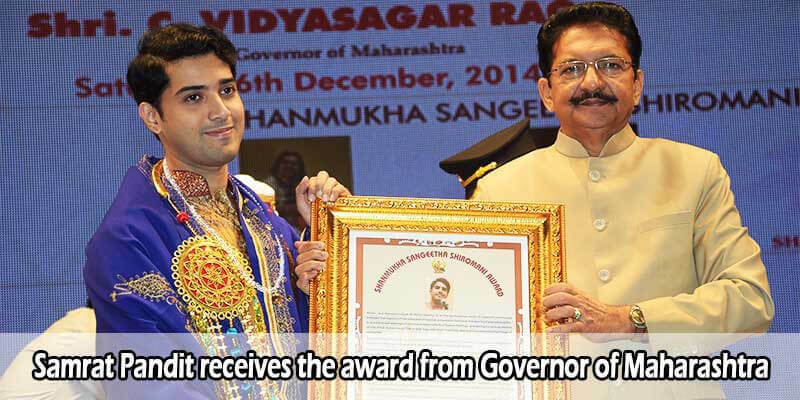 The Sangeeta Shiromani Award is a prestigious award in India, given by the Governor of the state of Maharashtra. 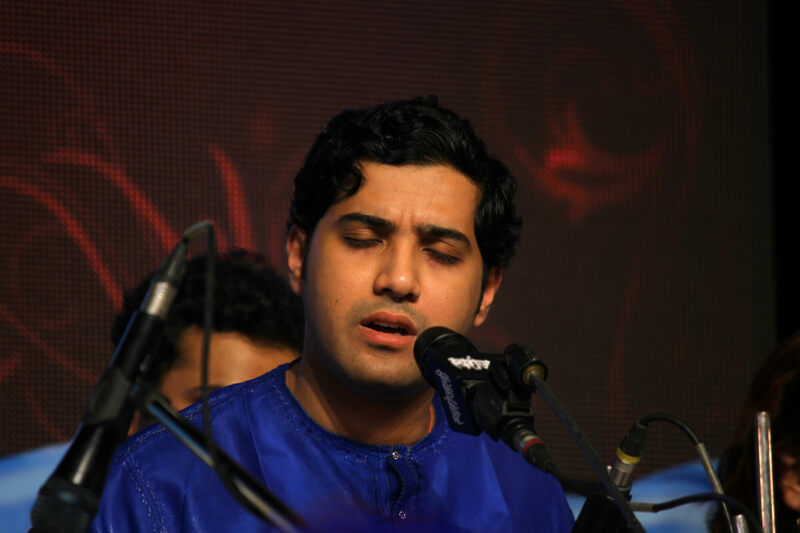 Considered as a most promising young artist, Samrat Pandit received the prestigious award in 2014. Sangeet Shiromani is an award of the Sri Shanmukhananda Fine Arts & Sangeetha Sabha* in Mumbai.